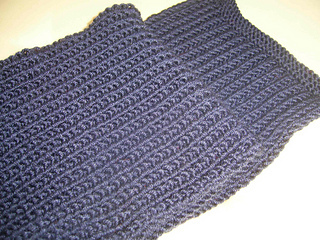 Very easy scarf pattern, using the Half Brioche Stitch. 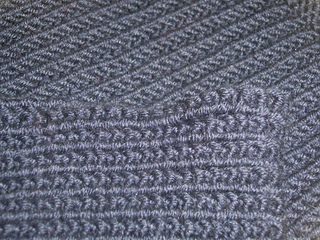 Pattern only available in German. Sorry.